A recent trend we all know and love is the slip dress. A lot has changed in fashion in the past century. Speaking of modern times, the slip dress could be styled in endless ways! My personal favorite is with a good leather jacket and a choker, undone hair and sneakers. I am personally not the greatest fan of wearing it with a T-shirt underneath, just because in order for it to look perfect it has to be a very specific kind of T-shirt and it doesn't always looks that good, in my opinion. Kendall clearly slays it (image below), but when I see it on the streets there is just something not so attractive about a T-shirt under a classic slip dress (in my opinion). I love REFORMATION's amazing selection of slip dresses. I will definetly link them down below! 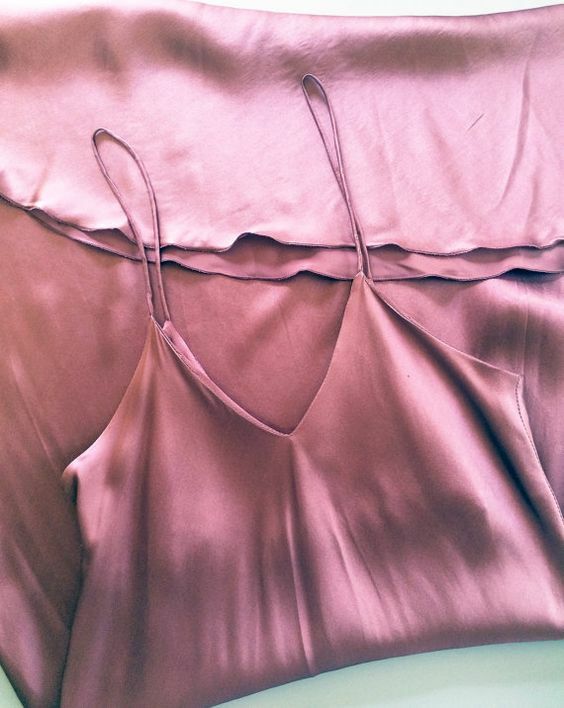 Slip dresses and satin fabrics are definetly here to stay. There is nothing more refreshing than wearing a beautiful and effortless slip dress, styled in your favorite way. You already know my favorite!